The Sierra Norte de Madrid accommodation, the garden of San Antonio, in the municipality of La Cabrera offers us something different and unusual to what we are accustomed, but more necessary than we think and imagine. 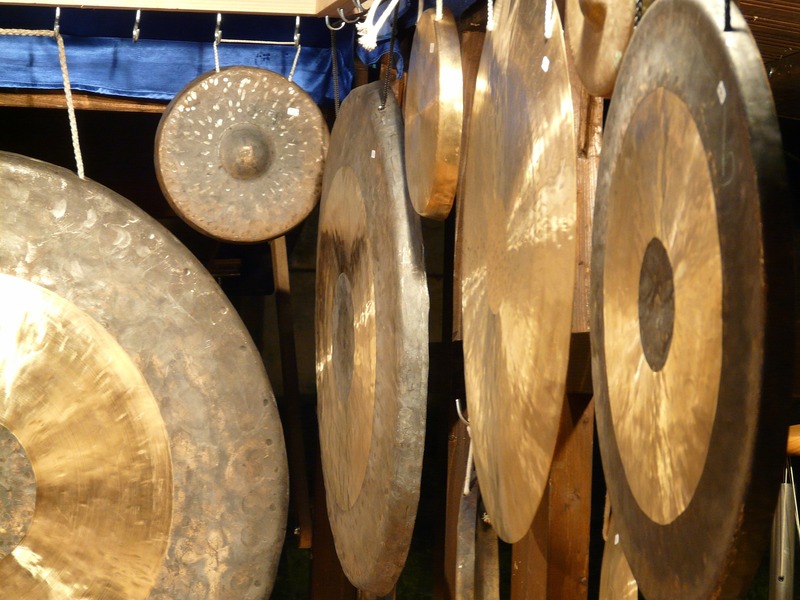 It's gong bath, an ancient and powerful tool and much more than a simple percussion instrument, It is a form of ancient healing through which sound through the sound waves emitted the instrument, each cell of the body is massaged and calm with pure sound and vibration. 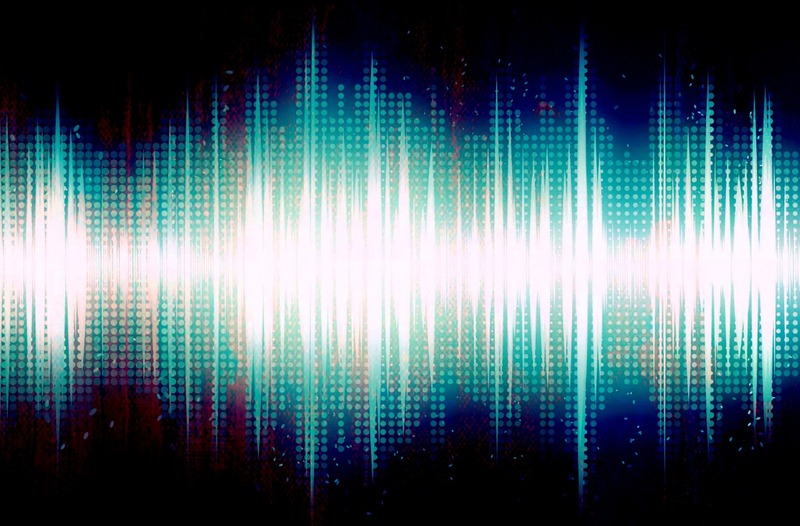 Often we are not aware that everything around us is vibrating at a certain frequency, whether we hear it or if not. The frequencies of sound can affect us at the cellular level since they influence how we feel and we work. 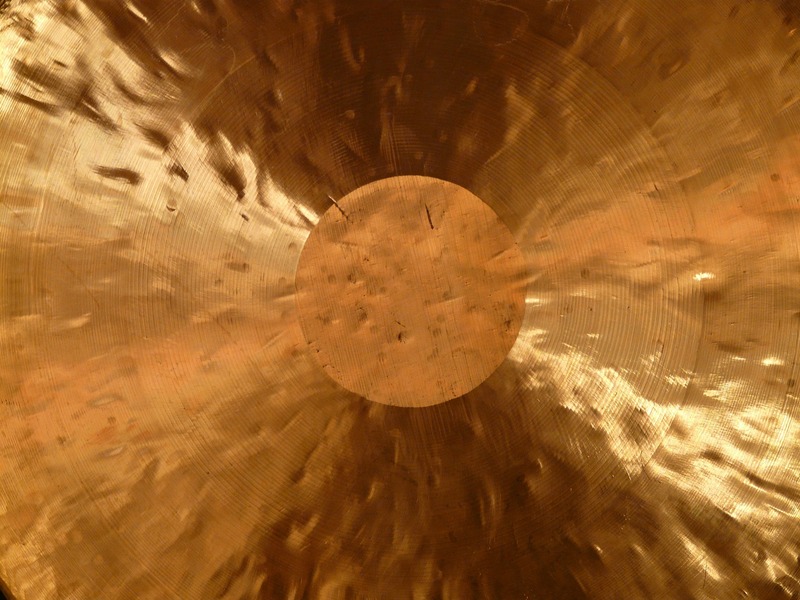 The sound of the gong is usually light and soft, almost imperceptible, However sometimes it is powerful and thunderous; It therefore offers us a wide variety of tone modulated by a multitude of vibrations that are not always perceptible to the human ear. 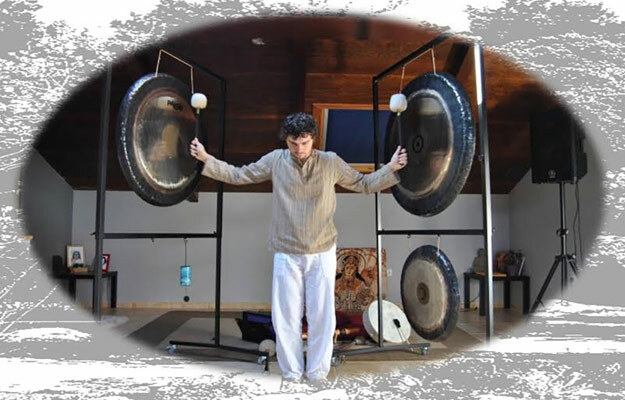 Healing through sound practices as it is the gong bath, they use vibration and frequency to help alter consciousness, reduce stress and create a deep sense of peace and well-being to achieve better health and rid ourselves of thoughts and emotions that we are blocking. The therapeutic effects are remarkable both in the physical realm as well as the spirit and mind since through sound frequencies stimulates the cell activity of the nervous system with immediate effects such as deep relaxation, concentration, energy recovery, the relief of anxiety or stress, the calm and the anger management, among others. This happens since sound vibrations emitted by TomTom work clearing channels transport into the cell, facilitating the movement of energy through the cell membrane. As we relaxed our nervous system, blood pressure and stress hormones decrease, thus allowing the immune system to work more efficiently. Rural Inside offers us the possibility of making this experience less of 60 km from Madrid with several possibilities for your enjoyment, need to have prior reservation after consultation dates of realization. The activity has an approximate duration of 1 time and 15 minutes. £ 17 per person we can access the concert. If you want to enjoy the gastronomy of the zone you can add a dinner concert for a total of €35 per person. It should also be the possibility to end the day and spend the night in the Sierra Norte, and can thus hire concert, dinner and night accommodation and breakfast the next day, from €80 per person. You can also see other options since there is other possibilities for activities and services as swimming pool and Finnish sauna, both with spring water; massage, horse-riding, trekking or paramotor. This experience is available to all, being the most important to be open to change and will stop, relax, Let go and listen to our body. For this activity you just need comfortable clothes, a mat and a blanket and that being quiet and lying, the body temperature drops and it is possible to have cold. As mentioned at the beginning, is carried out in the Orchard San Antonio, accommodation located on the street climb to the convent s/n, in the municipality of La Cabrera among a forest of Oaks, pines and thickets into a wonderful enclave in the mountains of this municipality. Consult it, sign up now and be amazed, your body will take care of the rest!